Last week we enjoyed doing a lot of fun Thanksgiving activities as part of our school days. We did fun crafts, continued to talk about things we were thankful for, and even had a Thanksgiving Day feast with friends. We have continued to do our thankful tree, and it’s been such a joy to capture their little hearts as they share what they are thankful for. 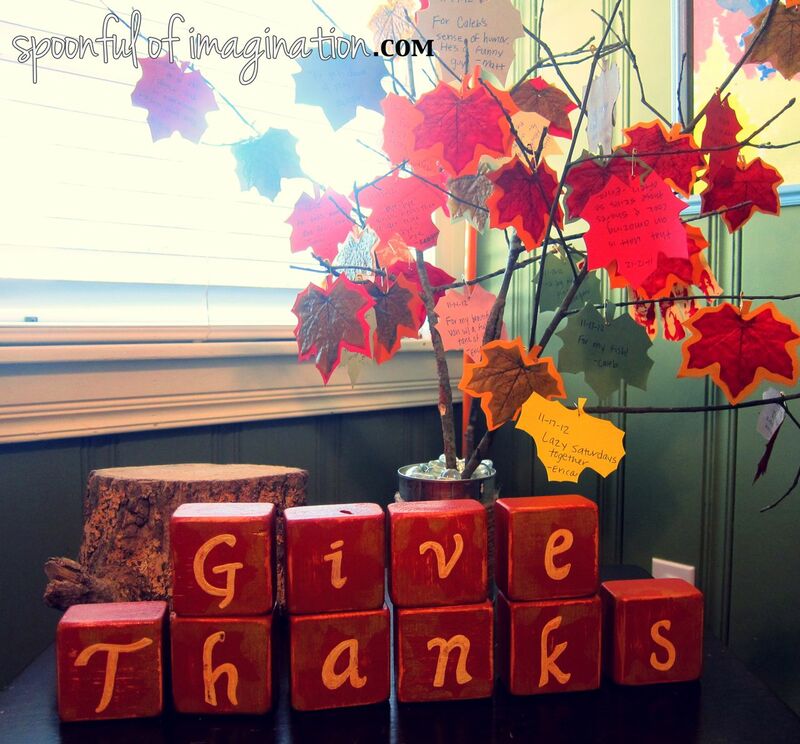 Our tree has really filled out, and Reagan loves to stare at it and rearrange the Give Thanks blocks under it. 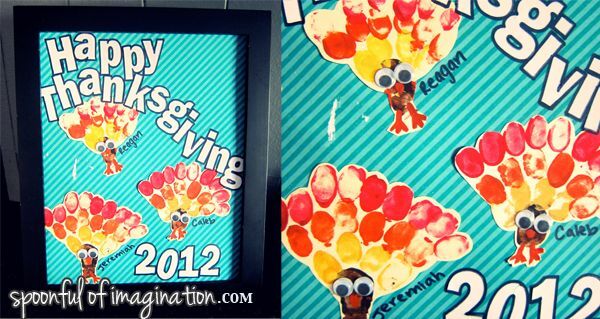 You already saw one of our crafts we did this week, when I showed you our Thanksgiving banner, with the kids’ cute little turkeys. I am obsessed with hand prints and wanting to capture all the cute “little-ness” of this time in paint. We updated our Thanksgiving table runner with new turkeys. 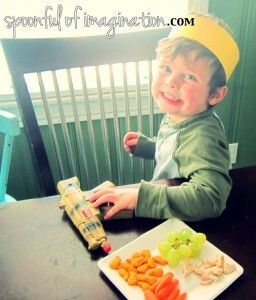 We also did another cute turkey paint activity. This one involved only their finger prints. 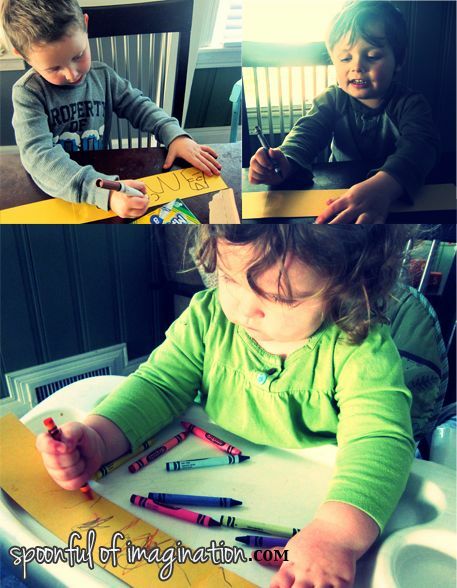 It was so fun to have my niece, Charleigh, in town to do this craft with us. I used the kids’ fingerprints to stamp out the turkey’s feathers. The kids were so excited to run off and play together, that I got to finish the turkeys on my own. 🙂 I glued some little wiggly eyes and painted on a beak and legs. I then cut out the turkeys and added some fun stickers with them to a piece of paper. I love to have framed “seasonal” art in my kitchen during each holiday. It is almost time to make our Santa Clauses! I think the highlight of our thanksgiving school activities was having a feast with our sweet friends that we do a co-op with. 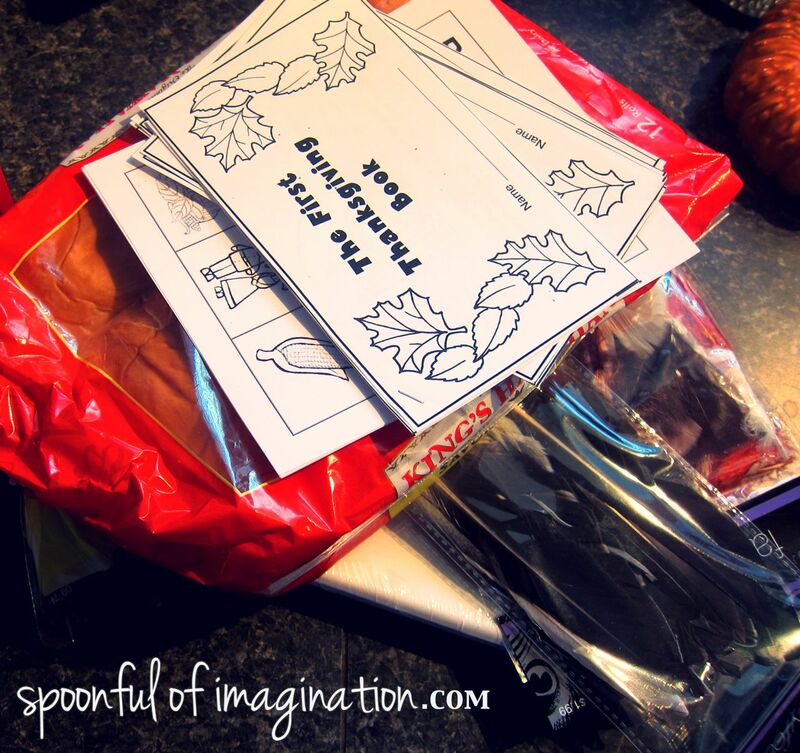 We read a thanksgiving book, talked about things we were thankful for, learned what a “cornucopia” is, played bingo on thanksgiving images with candy corn, and made sweet little indian headdresses. We talked about symbols and how Indians used pictures to tell stories. Each child drew symbols on their headdress to represent themselves. Both my boys might have drawn the transformer symbol on their headdress. 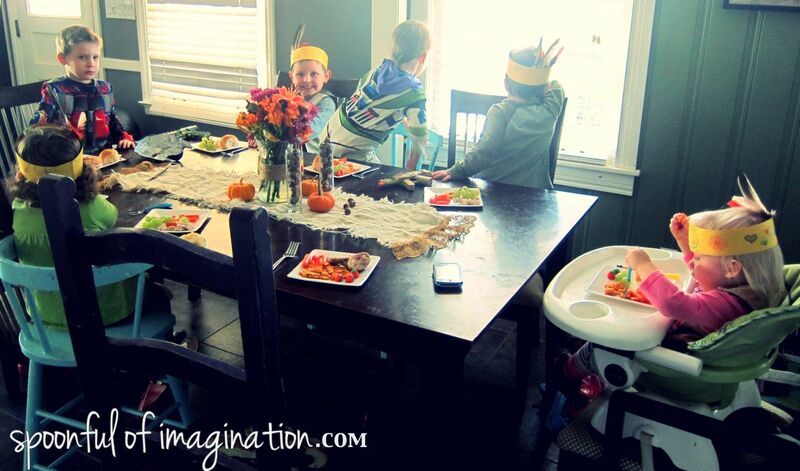 No one wanted to be a pilgrim, so we had a table full of little Indians at our feast. It was not the perfect example of the first thanksgiving feast, as two groups of friends came together, but we had a blast! We came up with a meal that seemed like traditional food. A rotisserie chicken was our turkey. 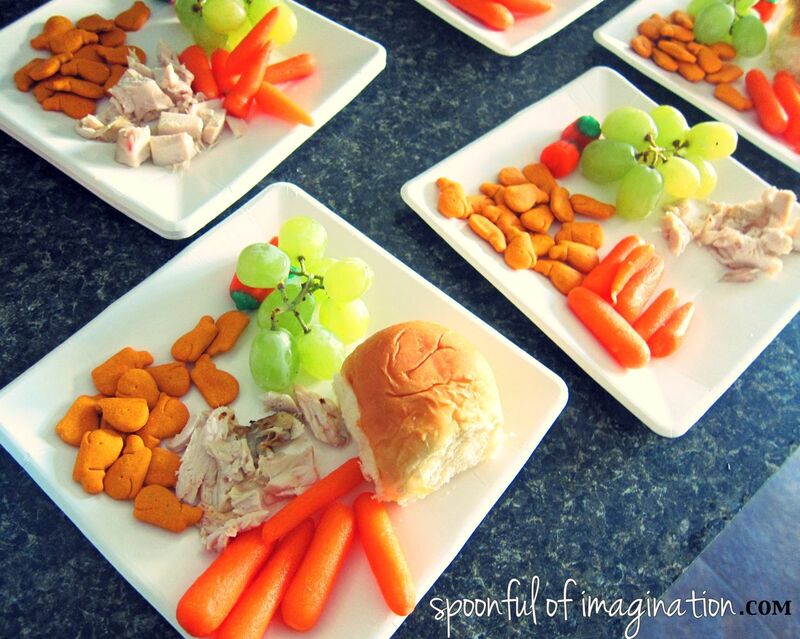 They ate a lot of fish at the first thanksgiving, so we had some gold-fish. We threw in the pumpkins as a fall food, and the carrots as a crop they would have grown. 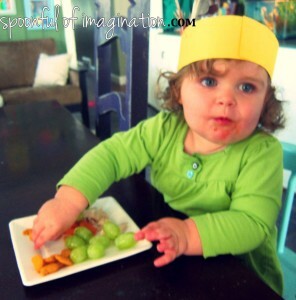 The grapes were just an added touch because let’s face it…they are a good kid food. I love that in the midst of having six young kids together, this feast was loud and fun (probably how MOST Thanksgiving meals are) and even entertained some “superheros” at our table. We are so thankful for these sweet friends to do life with! We have enjoyed fall break this week and have done NO school. I hope you are having a wonderful week and Happy Thanksgiving!! 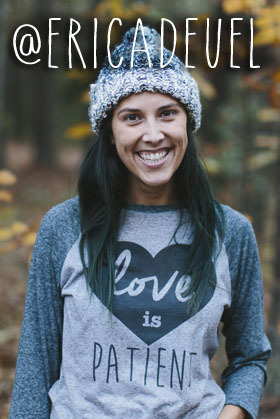 Aww, what a fun idea! My little guy would’ve been totally into that too! 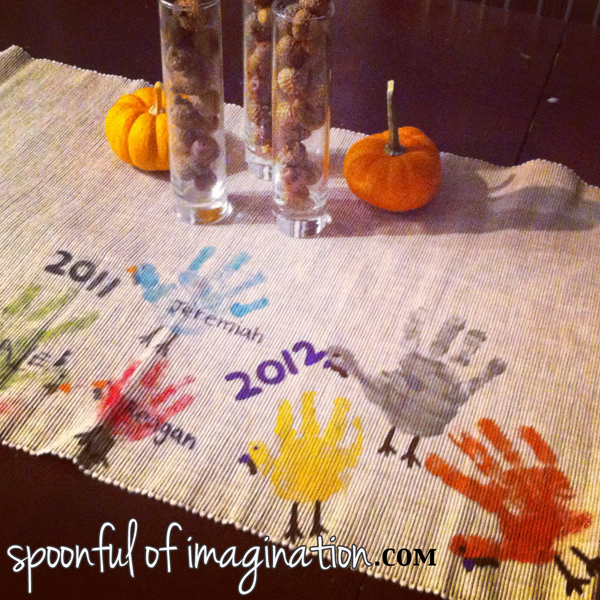 What kind of paint did you usually for the handprints on the table runner?